The QMS SAP QM Training experts are committed to assisting your Employees, SAP Users and even Executives and Senior Management perform at their maximum potential. The QMS team combines our vast industry expertise and extensive SAP backgrounds into all of our SAP QM Training classes. Our custom-produced curriculum is nimble enough to be tailored to each customer’s unique environment and use cases. 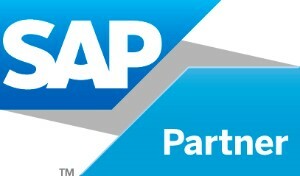 Contact QMS for more information about SAP QM Training. This entry was posted in News and Events and tagged "QM Training", "SAP Training", QM, QMS, Quality Management, SAP QM.